I don’t want this blog to be all baby talk, all the time, so here’s a little bit of Friday Favorites… on a Monday. I’m either really late, or really early. I’m choosing the latter. You can click on the picture to be taken to the original source. I remember back when pink was the new black. And then it was gray. And brown. 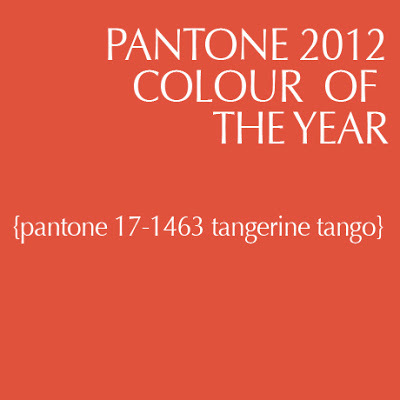 This year, Tangerine Tango is the new black. Actually, it’s just the 2012 Color of the Year. 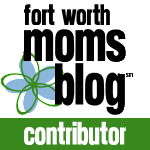 You can read more about what’s hot for 2013 here. My first print of 2013 may need to incorporate some of these colors – a girl’s gotta stay hip. If you’re an Instagram addict like me, you probably need something to do with the million photos in your account. 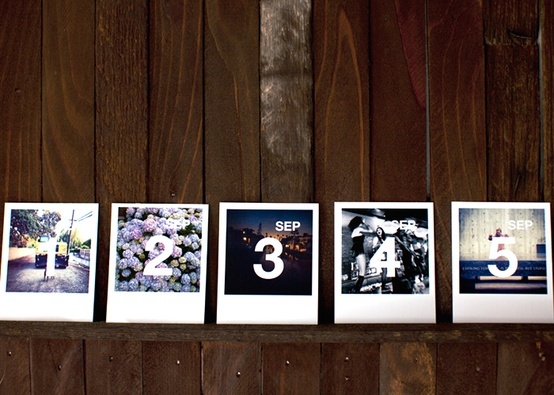 Here’s a way to put those pics to good use, by creating a calendar – a new picture to enjoy every day. 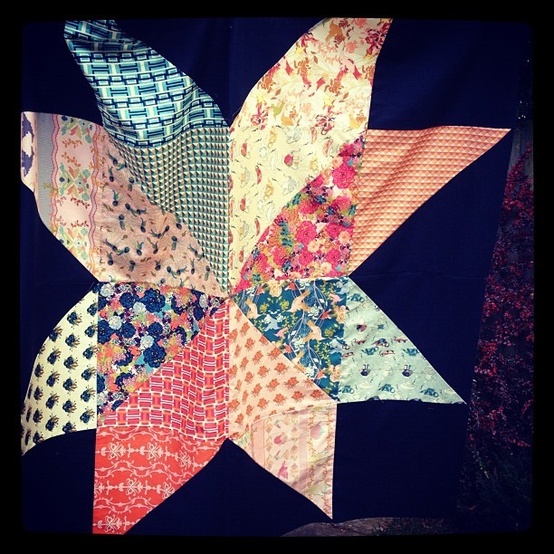 As soon as I’m off this couch and back at my sewing machine, this is going to be one of the first quilts I tackle. I love the simplicity, and the scale of the pattern. I think I could whip this out in one or two Saturdays. And speaking of sewing – if we end up with a little girl, these skirts will be one of the first clothing items I tackle. The cuteness is overwhelming. And a little shop update – If you’d like to purchase anything for Christmas, you’re about to run out of time. At this point it’s too late to order a custom print unless you’re willing to print it yourself. If that’s the case, we can still work something out. If you want your print mailed before Christmas, Wednesday (two days from now) is the deadline to order. If you’re willing to print yourself (or if you’re a local friend and can pick it up in person) then you’ve got until next Tuesday, December 18. Here’s a link to the shop… Thanks to everyone who has supported us. And thanks also to everybody who is praying for us. We are very grateful. Love this ! AND those skirts are ADORABLE !! Continue to lift up the three of you in prayer- To GOD be the Glory !